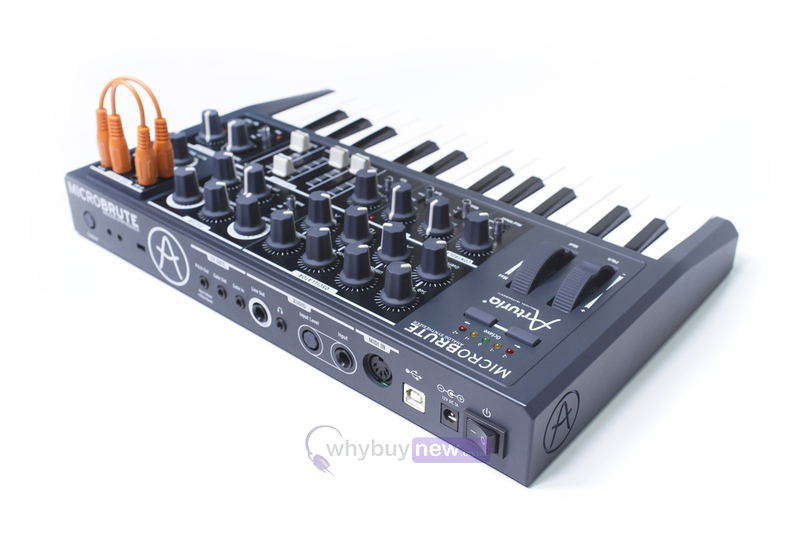 This Arturia MicroBrute has come to us via a part exchange and comes with a 6 month warranty. It comes with the power supply and original box which has some cosmetic damage. 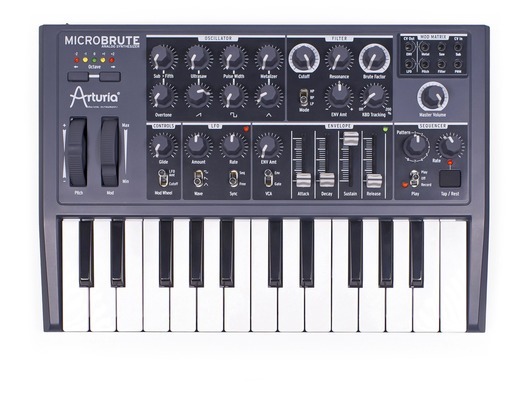 The Arturia Microbrute is a compact analog synthesiser which may be small in size but is mighty in sound. 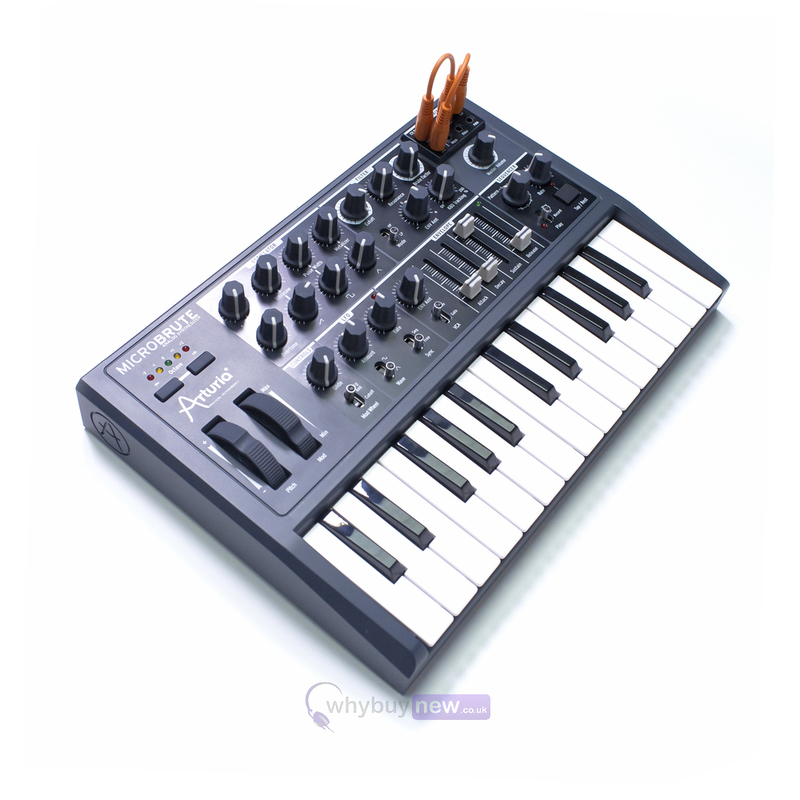 If you're new to synths, you're looking at one of the easiest to use and most unique-sounding synthesizers we think money can buy. 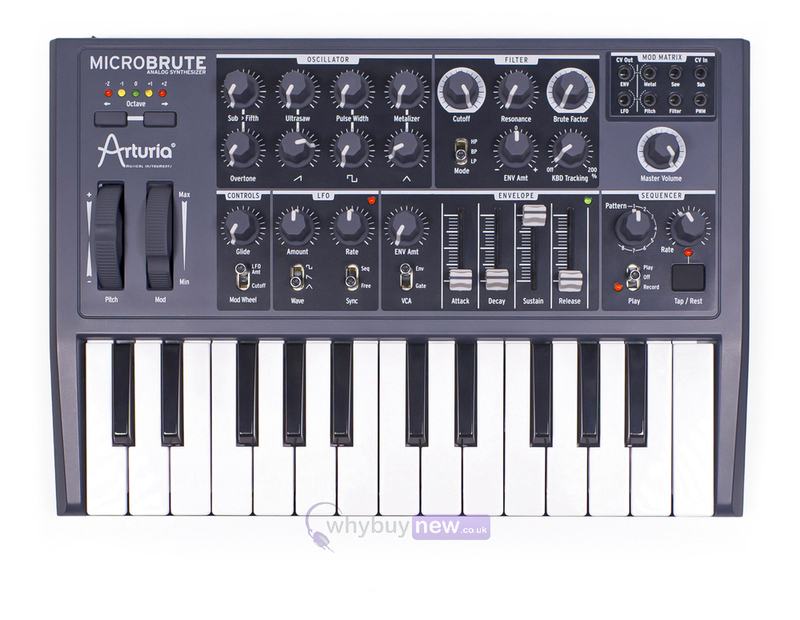 And if you're a synth veteran, we think it won't have escaped your attention that MicroBrute is also a seriously capable semi-modular sequence-able beast. Wait till you hear how it sounds. Tiny in size, tiny in price, huge in sound, and vast in potential. 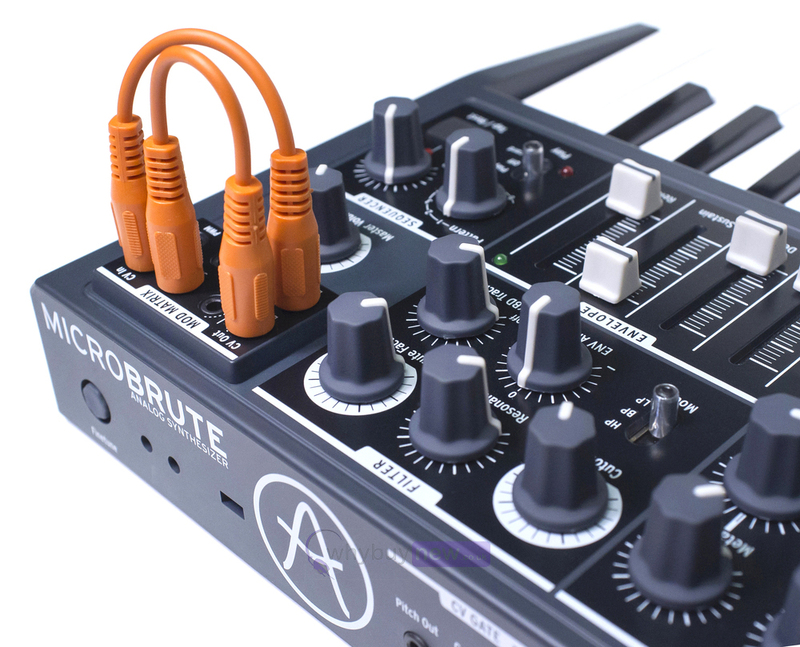 We've had so much fun with MicroBrute: Now it's your turn.